French immigration law previews that a temporary residence permit may be granted to you if you want to live in France as inactive. This card is the so-called visitor card. It has a term of up to one year and is renewable. To qualify, you have to fulfill certain conditions and perform a special but quite simple procedure. You are concerned if you are a non-european immigrant. This card is normally issued at the end of your long-stay visa granted as a foreign visitor to France. The minimum amount of resources required for a single immigrant person to France is the monthly amount of the minimum wage, or 1.145,28 € net, over a year. This must be your own resources (annuities or pensions, property income …) or those of a family member. You can submit bank certificates, or bonds or income from evidence provided by creditworthy people, including your family. Your housing conditions in France are also discussed (for instance if you are a proprietor in France, hosted for free, or have to rent a property). 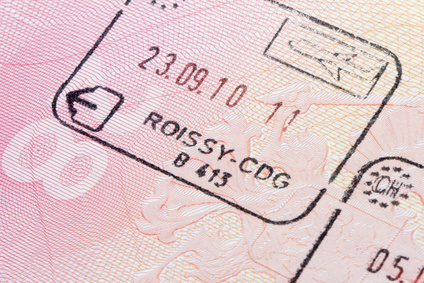 You must obtain a long-stay visitor visa at the French consulate of your home country, and apply to transform it into a visitor residency card upon arrival in France. There is a stamp duty to be paid for an amount 260 € for the fist issuing of the card, and 106 € for a renewal. 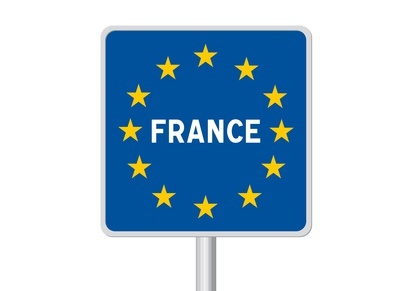 Contact Maître Benjamin A. Kergueno, Attorney at Law today if you are willing to immigrate in France and obtain a french visitor residency permit. Maître Benjamin A. Kergueno, LL.M will provide you with a full set of informations and with the adequate counsels for your projects. For more information or to schedule an appointment with an experienced lawyer regarding immigration law, please contact us.